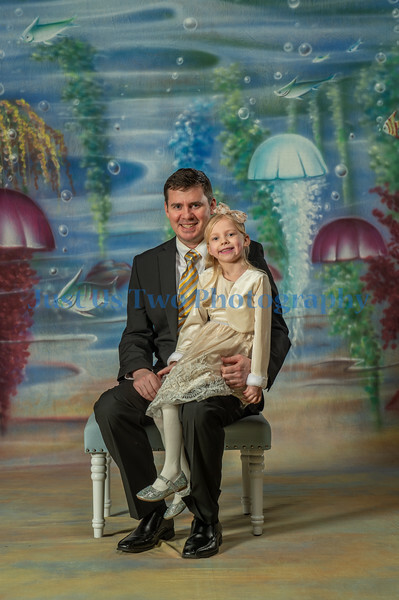 Thank you all for attending the Father Daughter Dance - I enjoy myself photographing all the beautiful girls and their dashing fathers. Under each photo to the right is a download button. Use the password you received to download your free photos. The password is case sensitive. If you've lost the password please contact Canton Ballet.